In my games Elders tend to live a lot longer than they're supposed to, especially my animals. So I had a look around why and soon found the answer. After an elder sim or pet has passed the total lifetime span set there is a chance each day that a sim will die. This chance is not cumulative (which means a sim of 90 days and a sim of 140 days has the same chance to die), and it differs with life spans. 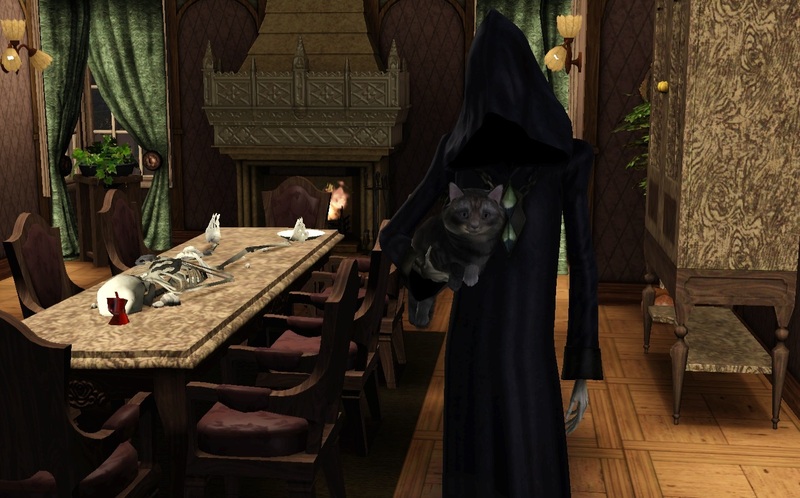 This mod offers five flavors - 10%, 25%, 33%, 50%, 75%, and 100% - that gives both sims and pets in all life spans the same chance. I decided to do this because I thought it was a bad idea balance-wise to let sims on longer life spans live even longer when they've already had a very long life. So if you choose the 100% flavor your sim will die very soon after they have maxed out their life span. 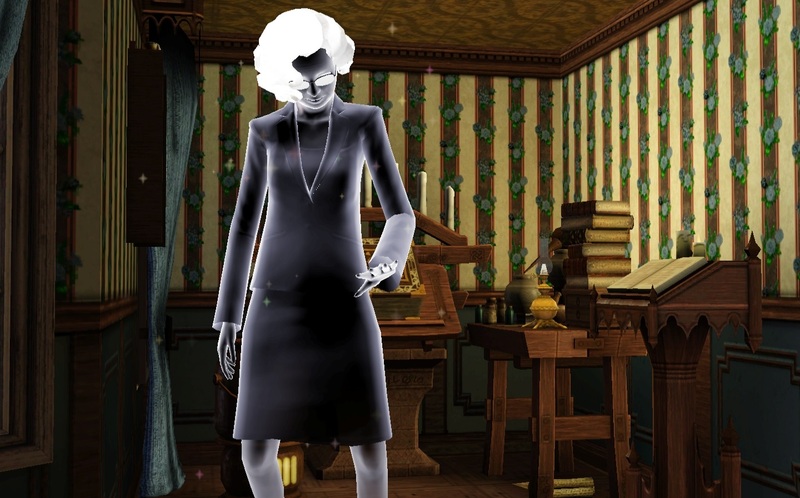 This mod conflicts with all mods that make changes to the AgingManager_0xc91a73dbff35eeca resource, such as my own mod Human Life Span for Supernatural Sims. Learn Cooking Recipes by Watching TV!